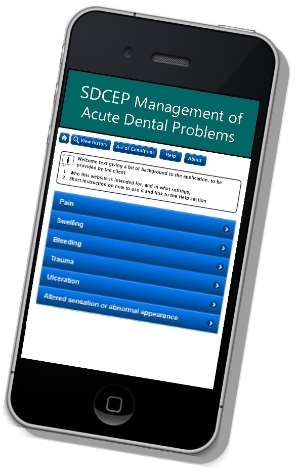 Evidence-based guidance for the management of acute dental problems – in your pocket! Minervation has teamed up with the Scottish Dental Clinical Effectiveness Programme to produce Management of Acute Dental Problems. This evidence-based decision aid is for non-dental health professionals who are advising patients with oral health problems. 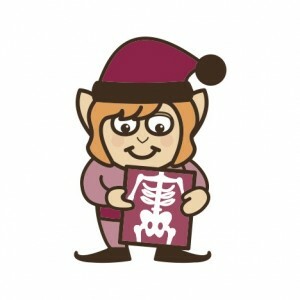 By selecting the patient’s symptoms, the system directs users towards the recommended care. It also provides detailed background information about conditions that are the most likely causes of symptoms, along with further recommendations for management. We’re delighted to announce the launch of the healthy living award website. The healthyliving award has been designed to make it easier for you to eat healthier food whenever you eat out. Many cafes, sandwich shops, workplace restaurants, colleges and other places where you buy meals and snacks across Scotland have made changes to the way they prepare food to ensure it’s done with your health in mind. These eateries will be displaying the healthyliving award logo and their certificate.